Regular nappies to fit Ecobots medium and large covers. These nappies are perfect for when your baby is past the newborn and infant stage, and this is probably the size that they will be in for the longest. Soft and absorbent, our regular nappies are great as an everyday cloth nappy. The price is for a set of 6 nappies, and we would suggest buying 2 sets of these for full-time use if you are planning on washing every other day. 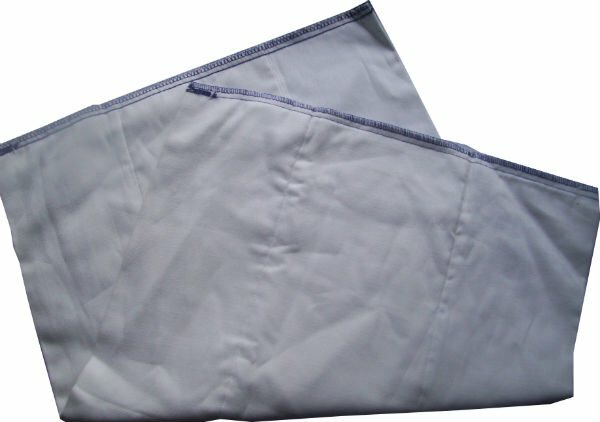 This nappy has 6 layers in the middle and 4 in the side panels, so folding the nappy in 4 gives 24 layers of cotton.Regular sized nappies are 37 x 53cm when purchased, but they will shrink as they fluff up. As well as being great nappies, these regular nappies also make great changing/tummy time mats and all-round mop up cloths. 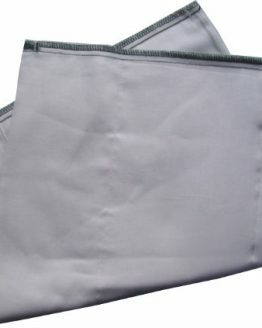 They are handy to have on hand in the car, around the house, or in the pushchair for wiping hands and mopping up spills. Regular nappies are soft and absorbent. 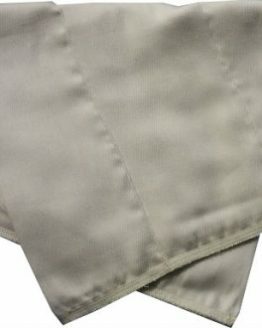 Ecobots prefold nappies are made of 100% cotton muslin fabric that is absorbent without being too bulky. All of our Ecobots prefold nappies are made at source in Pakistan, where the cotton is farmed, milled, and sewn. Formaldehyde is not used at any stage of the process. When you first get the nappies, you may find that the fabric is quite stiff. This is because it has been starched to make it easy to sew. 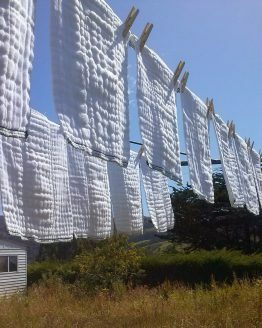 The first wash will fluff them up, and make them feel thicker and softer, it will also bring them to full absorbency.